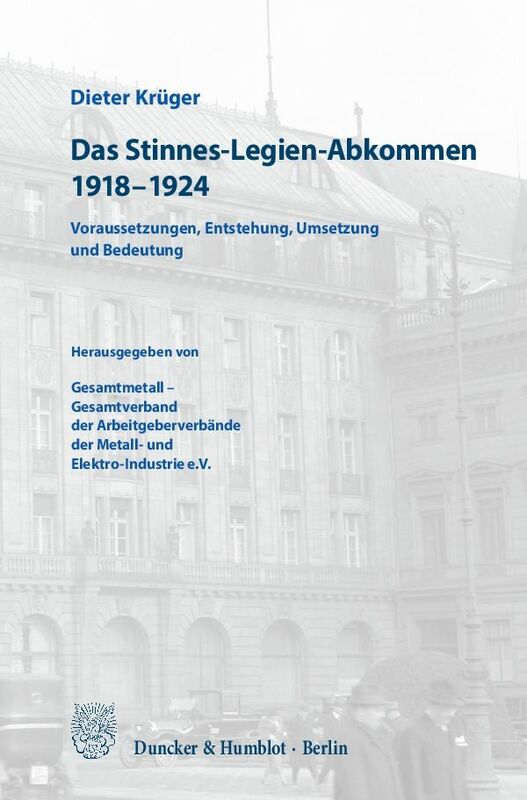 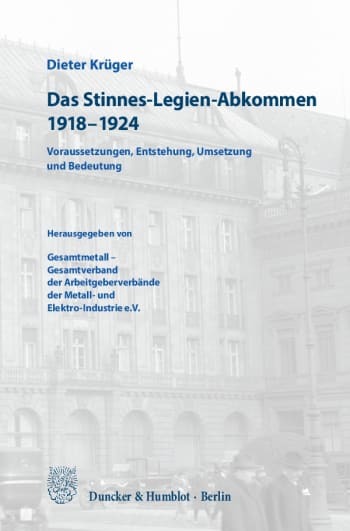 The monograph recalls the agreement between industry and trade unions shortly after the November Revolution of 1918, and the institutional social partnership between employers and trade unions that existed until 1924. 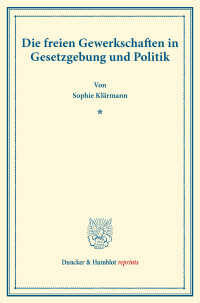 Historians differed on its importance for the history of the Weimar Republic. 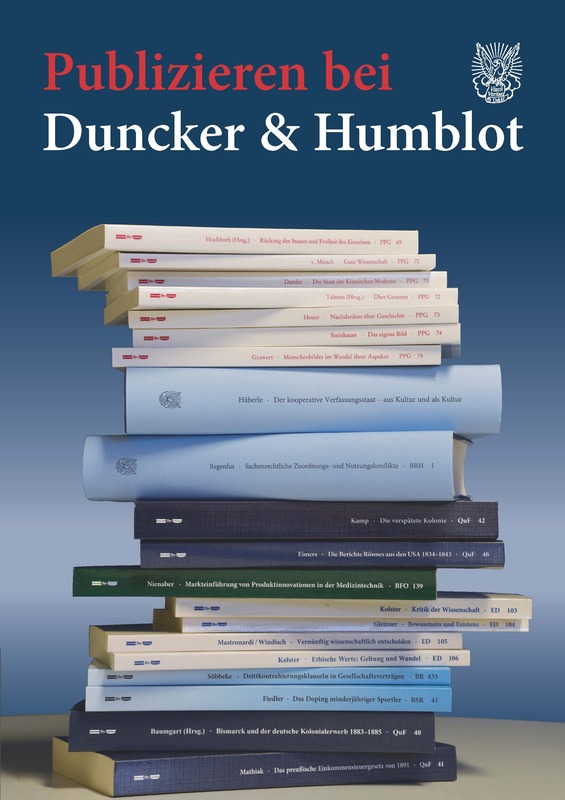 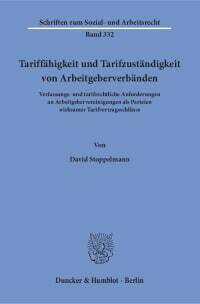 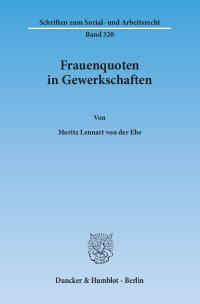 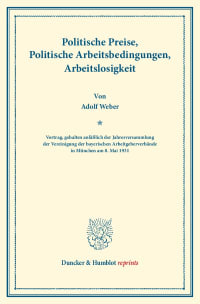 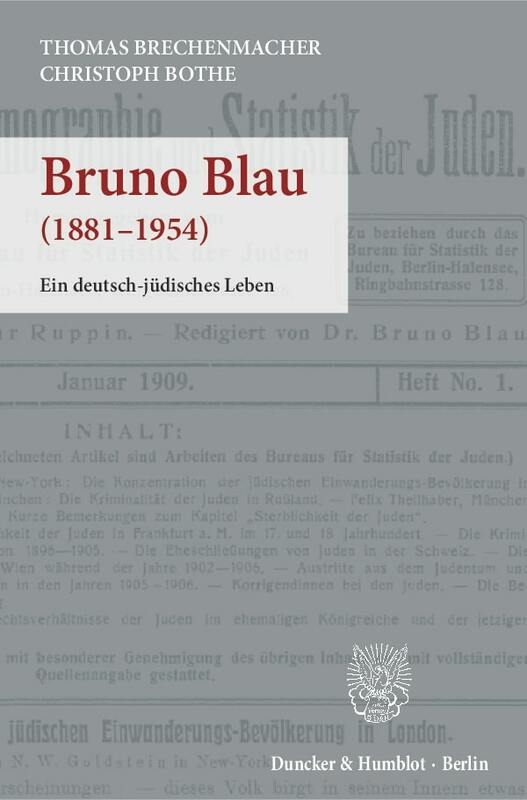 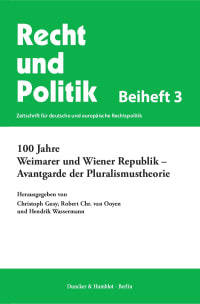 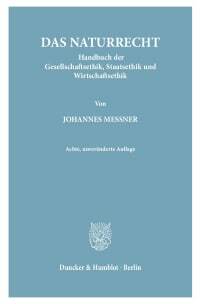 The agreement represented a paradigm shift in the development of industrial relations from the late Empire to Weimar democracy, whose long-term impact also influenced the shape of the autonomy in collective bargaining in West Germany after 1945.